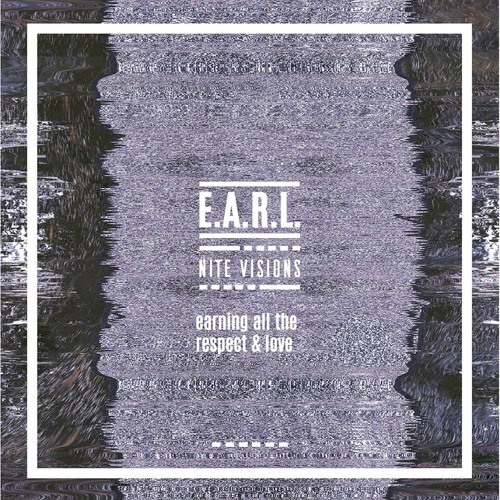 Nite Visions EP by E.A.R.L. 1. Soul Revealing by E.A.R.L. 5. (Por Onde) Saí(r)da by E.A.R.L.